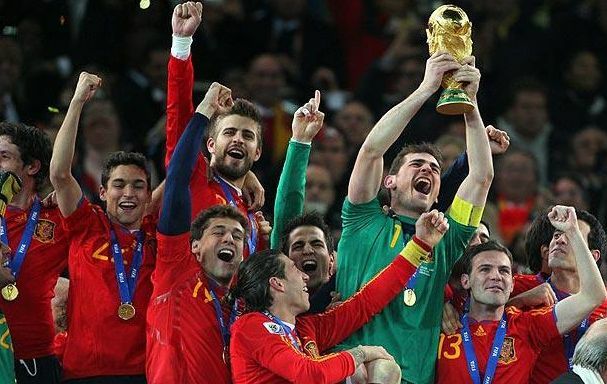 Spain won the World Cup and I couldn’t be happier. There were moments that I wasn’t sure that they were going to pull it off – they don’t score many goals. I have to say that the final match was pretty horrible – it was not a beautiful game. Too many fouls, yellow and red cards flying all around and extra time. I’m so glad it didn’t go to penalty kicks though – I didn’t want Iker Casillas to have to deal with that. In a way, I’m glad the World Cup madness is over and I can get back on track with a normal work/life schedule. Although 4 years seems like a really long time to wait until the next one. At least Aston Villa will start playing again in a month and the Euros are in two years. And if you watched the match and hated the referee, I can tell you that after having him do so many of the Villa matches in England, I was not happy to hear that he would be the ref for the final. I don’t care for him at all. Start your WordPress website project now! Tell you what, it was 2AM here by the time the stipulated 90 mins were over and the extra time started.. I could hardly hold my eyes open and the fell asleep after 10mins into extra time. .-= Ajith Edassery´s last blog ..Make Money Online via BuySellAdscom =-. Hi Ajith – I was lucky with the time zone differences – most of the matches were on at great times. Too bad you fell asleep before seeing the only goal. I’m surprised the Netherlands got that far – I didn’t think they would beat Brazil but Brazil had a terrible match that day. 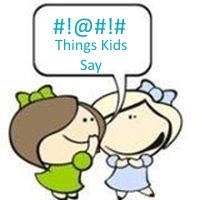 .-= vered – blogger for hire´s last blog ..And The “Most Unnecessary Product Award” Goes To… =-. Congrats to Spain. Irregardless of the fouls, the game was a thriller to be won by the only goal scored in the game. .-= Colleen´s last blog ..Richland Monterosso’s Italian Restaurant Offers Complimentary Wine Tasting =-. Hi Colleen – Once that goal was scored Spain knew they had won. 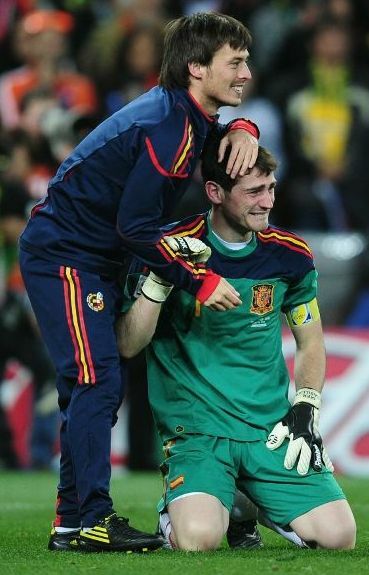 And Iker’s tears of joy really moved me – I’ve never seen him smile so much. .-= Davina´s last blog ..Write from the Journal- Paging the Critic =-. Hi Davina – I’m glad you didn’t watch it – not the best first game for new soccer fans. It was violent and kind of boring. HI there! 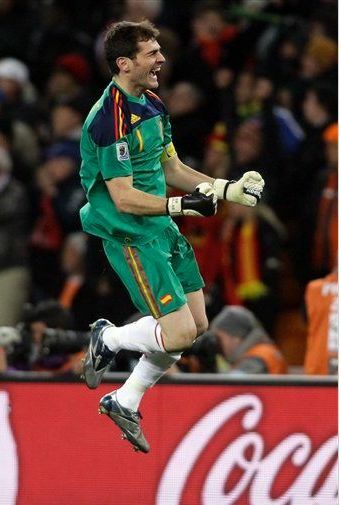 I have Spaniards roots and I LOVED the final!! GO SPAIN!!!! I live now in Seville where I had the chance to share the match with many others. It was a great experience, although it was sooo hot. We were all surprised by Holland, all they did was play rough and kick all over. Anyway, we WON, and still celebrating!!! Hi Ariel – I would have loved to have been in Spain when they won. But I did hear it was really hot and the people in the crowds looked super hot too. So exciting! It was hot! We had to be watered like plants a couple of times! Specially here in the south we had a heat wave from Africa… I don’t just mean the World Cup! Hi Lee – I watch a lot of the EPL and am not a fan of that ref. I wasn’t happy that he was going to do the final. I think the Netherlands were lucky to not lose a player a lot earlier in the match. They were playing rough and I thought it was about time when Heitenga got sent off. Comments are closed. Please contact me for specific questions or subscribe to my newsletter.